It’s time to ante up! 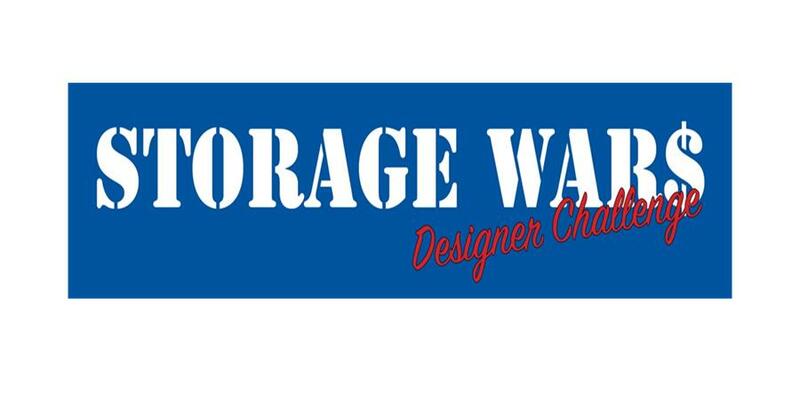 Gulfstream Goodwill is hosting its 2nd Annual Storage War$ Designer Challenge fundraiser on Thursday, November 6, 2014. 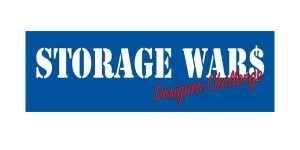 STORE Self Storage/Wine Storage will host the festivities at their state of the art Palm Beach Gardens facility and donate five units for a Goodwill creative takeover! Each unit will be become a designer’s palate and undergo a transformation to be unveiled to more than 300 guests who will vote on their favorite in the Designer Challenge. The eclectic collection of furniture and accessories featured in each unit are provided by Gulfstream Goodwill’s various retail stores and will be awarded to the highest bidders in an exciting live auction! Secret treasures, gift certificates, silent auction items, and jewelry will also be available at bargain prices. Everyone’s a VIP! Tickets are $25 per person in advance, and $30 at the door. All proceeds will benefit Gulfstream Goodwill Industries mission to assist people with disabilities and other barriers to employment to become self-sufficient, working members of our community. For information, call Loren Varvarigos at 561-848-7200, ex 3248. To purchase tickets online please visit: www.gulfstreamgoodwill.com/events. Time: 5:30 p.m. to 8 p.m.